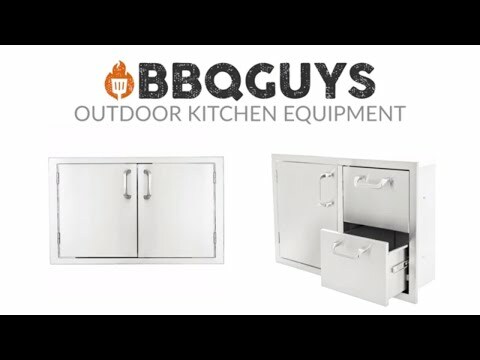 This BBQGuys Roll Out Propane Tank Storage Bin features commercial 304 grade, stainless steel construction, and a 20 gauge steel frame; roll out tray designed to hold a standard propane tank, heavy duty commercial grade ball bearing drawer glides with full length tracks; and a number 4 brushed finish. Unit is flush mounted. This propane tank bin does not include installation hardware or instructions. Cut Out Height 24 3/4"
Cut Out Depth 16 1/8"
The elongated mounting holes are great for exact fit. 17 1/2" 17 1/2" 17 1/2" 14 1/4"
24 3/4" 24 3/4" 24 3/4" 20 1/2"
16 1/8" 16 1/8" 16 1/8" 17 1/2"